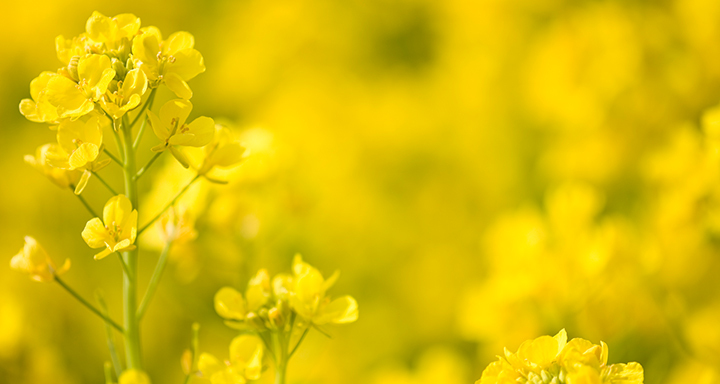 Canola futures settled with small losses in the most active months on Monday, after posting gains for most of the session. Gains in Chicago Board of Trade soybeans and a weaker tone in the Canadian dollar provided some support, while losses in soyoil tempered any upside potential. Trade tensions between Canada and China remained a bearish influence in the market, according to traders. May canola fell 60 cents to $455.70, July was down 90 cents at $463.70 and November was steady at $475.